Plans are currently underway for summer exhibitions in London. 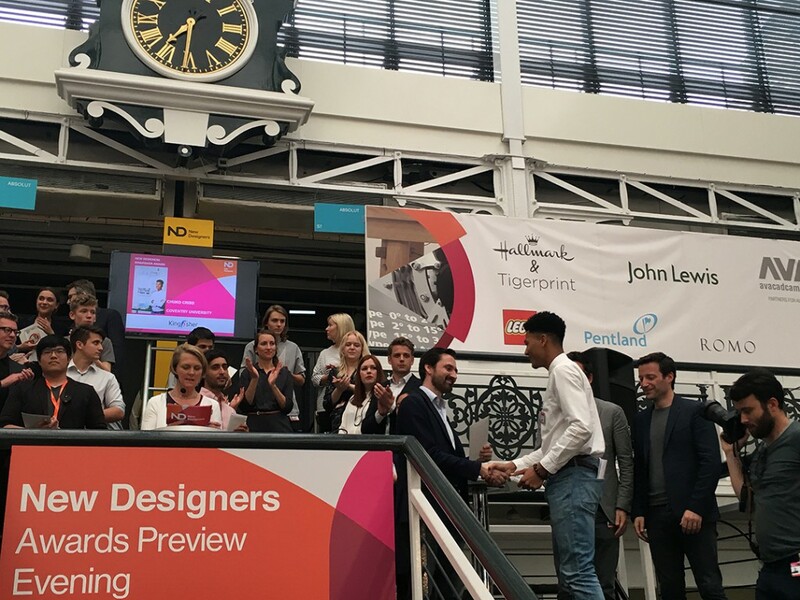 Automotive, Transport and Product Design will be exhibiting their best graduates at NewDesigners and Interior Design will show for the second time at Free Range. A new multi-million pound centre of design excellence to support UK innovation in the transport industry and boost efforts to bridge a shortfall in essential creative skills will be opening at Coventry University in 2017. The announcement of the National Transport Design Centre (NTDC) comes as a new report from the Automotive Council UK identifies a need for improved education provision for the vehicle design sector to meet urgent demand for creative roles such as modellers. The NTDC – whose construction has already started on Coventry University’s Technology Park – is being funded through the Coventry and Warwickshire Local Enterprise Partnership (LEP) and the government’s multimillion pound Local Growth Deal, with an initial £7 million contribution. Tutors accompanied 59(!) 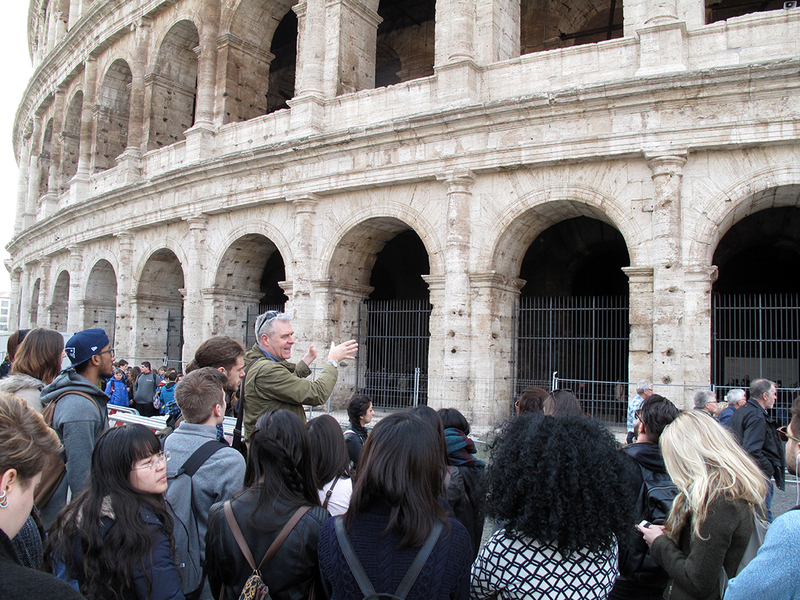 Interior Design students to Rome at the end of March for a five day immersive cultural experience. The trip was subsidised by CU’s Centre for Global Engagement. The city is positively overflowing with outstanding examples of Baroque, Renaissance, Neoclassical and of course Roman art and architecture (as well as a number of contemporary projects). Organised excursions were made, taking in works including The Colosseum, Palatine Hill, The Forum, Pantheon, Fontana di Trevi and the Spanish Steps. Students also explored The Vatican (taking in St. Peter’s Basilica and the Sistine Chapel) and (the now late) Zaha Hadid’s MAXXI Museum as well as being given time to plan their own pizza/gelato-fueled adventures. 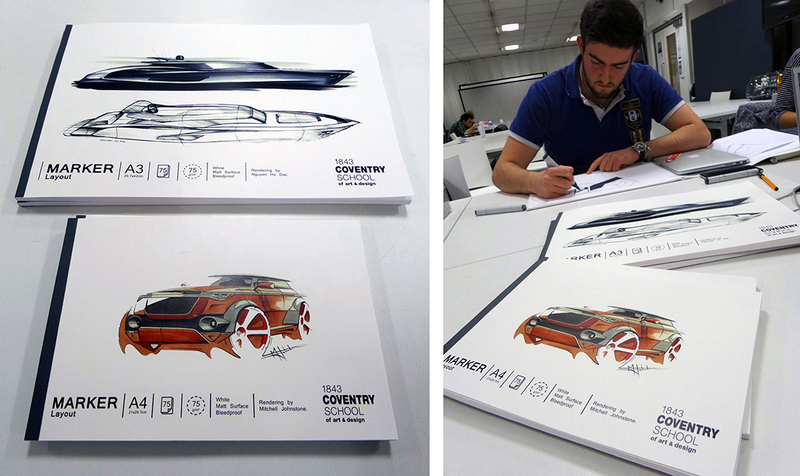 Over the past year students from Automotive and Transport Design have worked with tutors and staff from the Art Shop (our own specialist in-school shop) to produce new high-quality Coventry University branded bleed-proof paper that is comparable if not superior to stock available from established providers such as Schoellershammer and Letraset. Students were encouraged to partake in this process by entering a competition for the cover picture. 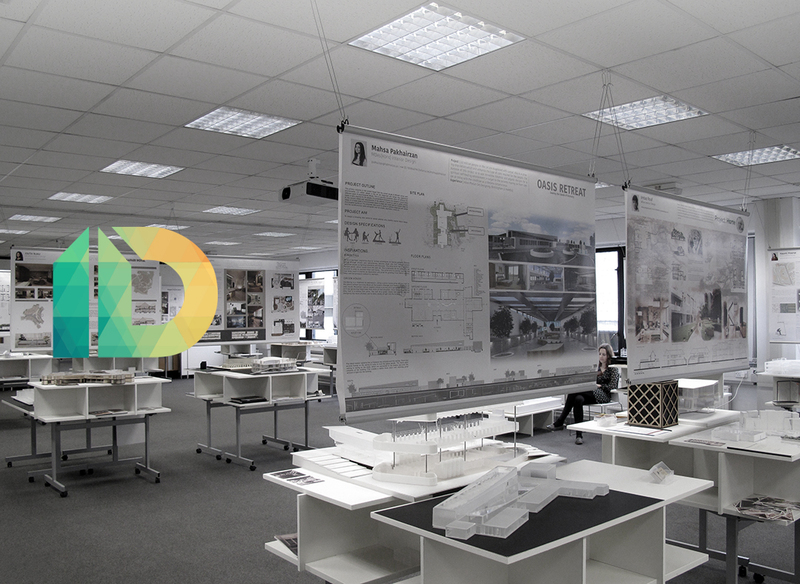 Two student’s renderings were chosen: Mitch Johnson and Nguyen Ho Dac. The pads are now available in our shop to buy! A recent video from Lexus features Transport Design graduate Shahidul Syed Alam sketching the new LF-SA concept. The lesson? Never stop drawing!